The preschool day offers students opportunities for math, science, literacy, and social skills development as well as opportunities for music, movement, and active play. Breakfast and daily snack are included in tuition. School lunch available for purchase. 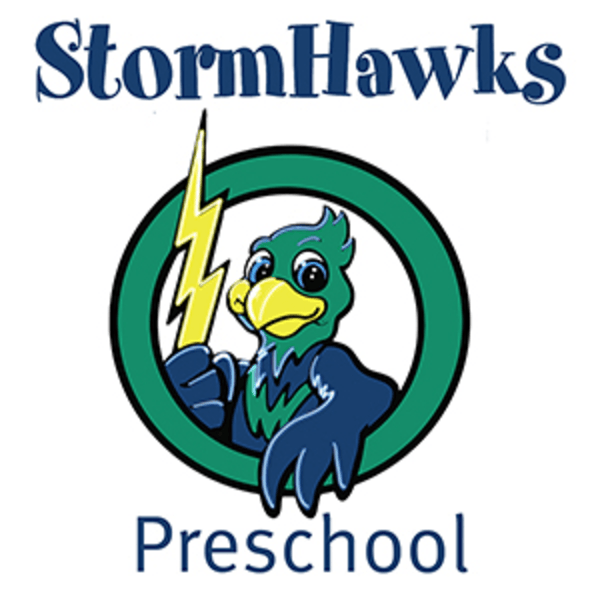 Full Day Preschool offers traditional programming at Chanhassen Elementary, Victoria Elementary, and the Family Learning Center. A Dual Language Spanish/English program is offered at La Academia. Dual Language classroom staff are proficient in Spanish and students receive instruction in Spanish approximately 50% of their day.